You’re passionate about reaching the world. So are we. A person's journey with Christ is longer than a one-time internet presentation. It's why we are committed to responding personally, providing comprehensive discipleship opportunities, and helping new believers find their place in a local church. Individuals search the Internet with a life issue question. 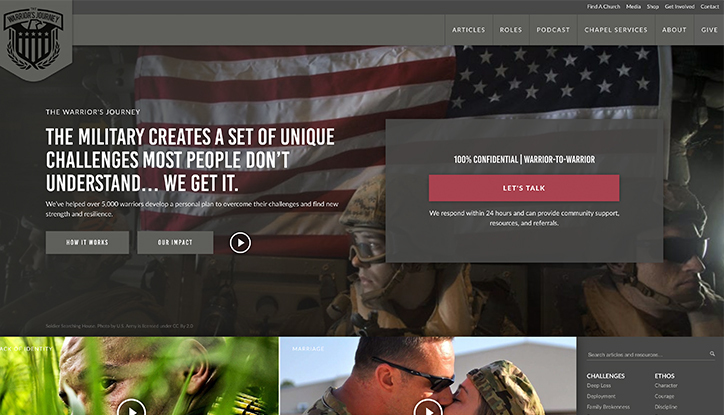 They find a Network211 site which presents the Gospel. A 1-2-1 connector responds in their native language. They are given help finding a local church near them. Network211’s Project 100Million is a campaign to present the Gospel to 100 million people by 2028. 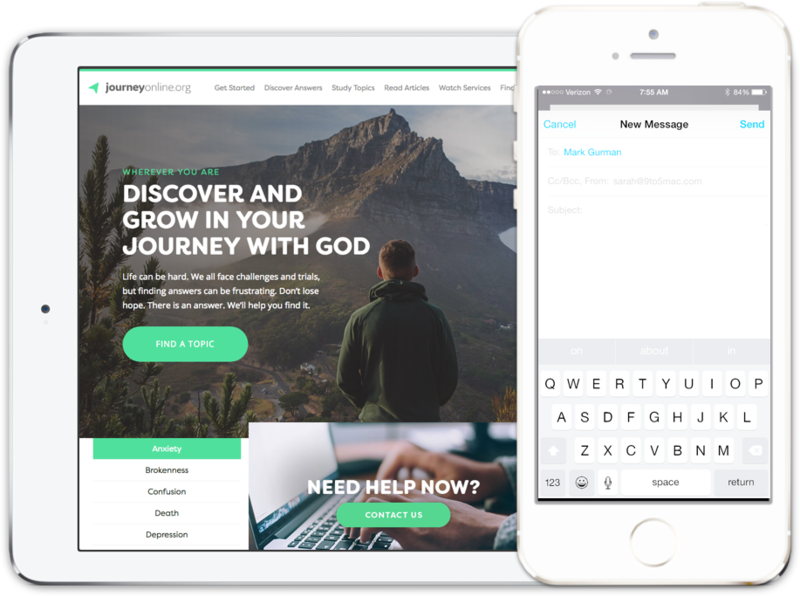 With a variety of evangelism sites, and in multiple languages, we have an unprecedented opportunity to enable individuals in every nation and territory that has Internet access discover and grow in their journey with Jesus Christ. 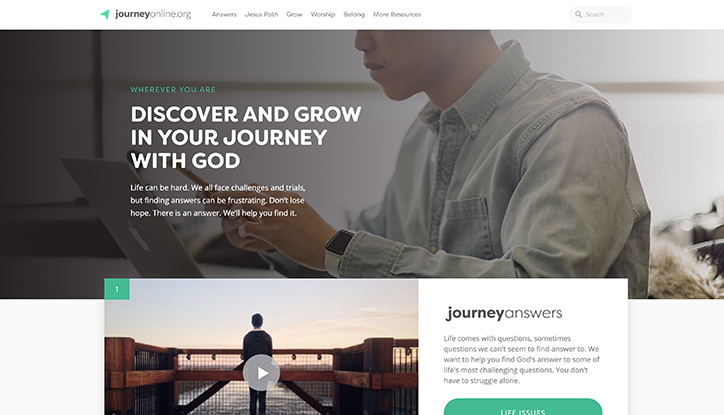 Journey Online is the Network211 global online community where we help people discover and grow in their journey with God. It begins by presenting Jesus as the Answer and then guides them to live for Him by applying God’s Word to their daily life. The resources are updated regularly with articles, videos, and discipleship content. Who Jesus Is has become the most visited Network 211 site. 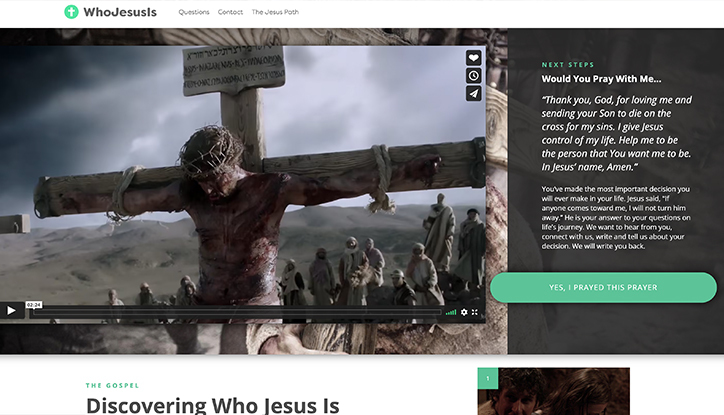 The site provides a simple and compelling presentation of Jesus' life with an opportunity for individuals to respond. 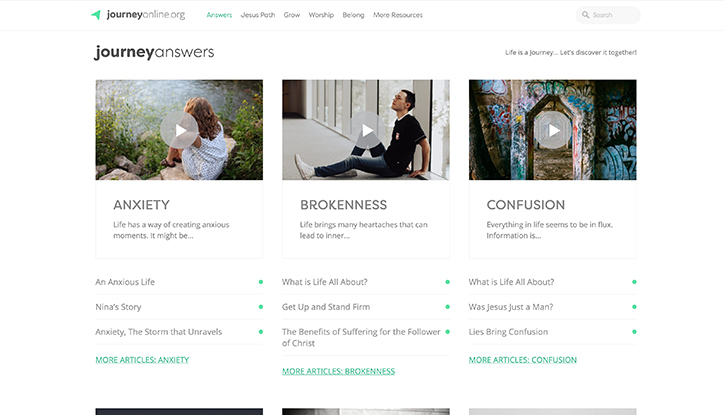 Journey Answers focuses on presenting the Gospel as the solution to life's most difficult issues. Individuals are given hope that with Christ's help their lives can be restored and redeemed. Reaching the world means producing content in the world's top languages. We are constantly translating and building new sites to help better communicate the Gospel to people around the world. “I found this page open on my cell phone, just after my young son was playing with my phone. I have taken this as a revelation that it is time to give my life to God and it is He who guides my steps. Thank you very much.